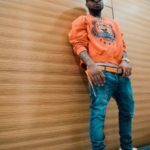 Davido has been named the Best International Act at the 2018 BET Awards ceremony which held yesterday, in California, United States. 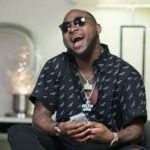 The singer edged out the likes of UK act, Stormzy, Tiwa Savage and Cassper Nyovest to claim the award. 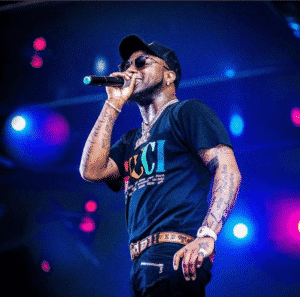 Davido made history with the award as he became the first African to climb the BET main stage to receive the award for Best International act. Earlier in the year, the organizers of the award announced changes to the Best International Act category. 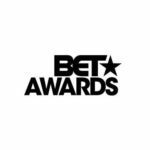 The organizers announced that the recipient of the BET Best International Act Award would now climb the main stage as opposed to the back stage arrangement that used to be the norm. 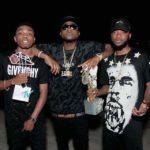 @ Asap fac, He is not the 1st to win bet award,stop the stupid hype,he is only the 1st african to climb the main stage and not the back stage of which this was made possible for davido by Wizkid who set the paste to ignore and refuse collecting awards from the back stage which seem like a disrespect on africans,unless this attitude by Bet Award would have still continued,someone had to speak to save africans being ignored of which wizkid and some other artist like Yemi Alade, Fuse ODG and others did complained. So davido need to thank these people. Funny enough its still the same award by bet award from the back to a front stage. Shikina? So no silly hype. 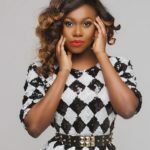 I had wished Tiwa Savage won,she has tried a lot too.